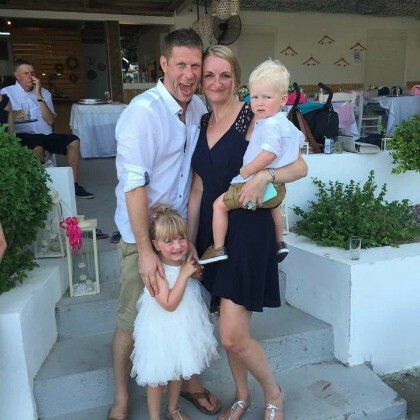 I’m Matthew Hale, a 39 year old father of two, Molly (5 yrs) and Alfie (3 yrs). I am married to Sarah and live in Sale, Manchester. I have worked as a car mechanic since I left school at 16 and always had the ambition of running my own business. 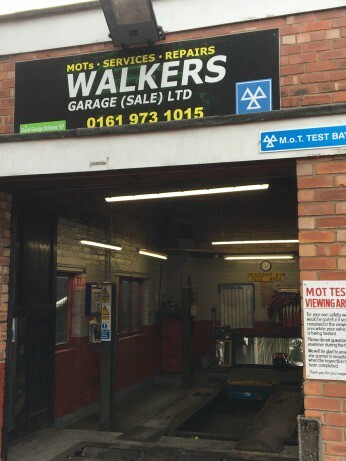 That ambition was realised in May 2012, when I took over Walkers Garage on Skaife Road in Sale. 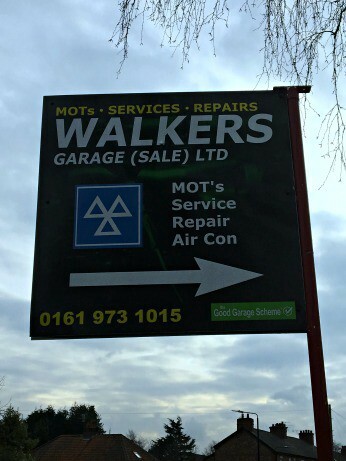 Tell us more about Walkers Garage? When I first took over, there was one employee and the owner who ran the business. Today we have 3 full time members of staff and an apprentice. Over the last 5 years we managed to turn the business around and grow it into the successful family run garage it is today. My passion and drive helped me achieve my ultimate aim, from the outset I wanted to be known for being a trustworthy and reliable entity, which I believe I have achieved. You are a well loved and trusted local garage, tells us why people come to you over anyone else? As a business we have built up a loyal client base and we strive to give the client great customer service. As a family run business we offer a genuine and honest service which sees clients coming back time and time again. We try and support our local community. We have donated prizes to be raffled for local events and sponsored a couple of local football teams, providing the sports kit for them. What is the most rewarding part of owning your own business? Since taking the garage over five years ago, I am now also a busy dad of two. One of the most important rewards for me is being able to spend time with the children. It allows me to attend school events or assembly’s, fitting them in flexibly around my work schedule. I can also do the school drop off’s and pick up’s when required. Another important reward for me is the positive feeback I receive from customers. It proves that all the hard work that has gone into building up the business, has all been worth it. 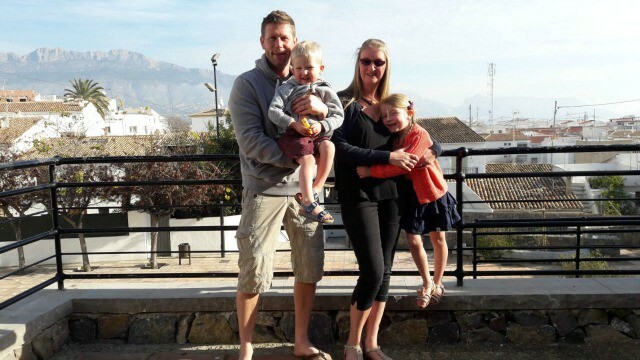 How does running Walkers Garage help you to work flexibly around your family? What advice would you give to anyone thinking of setting up their own (flexi) business? I would say go for it, being your own boss is so rewarding and the initial hard work of setting a business up is worth the effort down the line. It offers the family flexibility which is definitely needed when you have children.